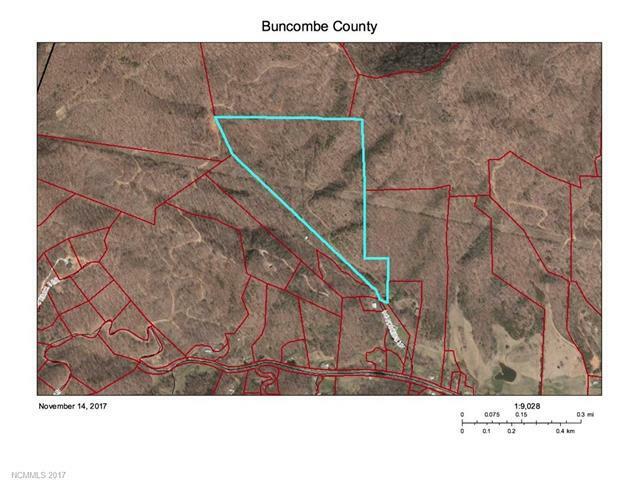 Large tract of land in Buncombe County priced to sell. 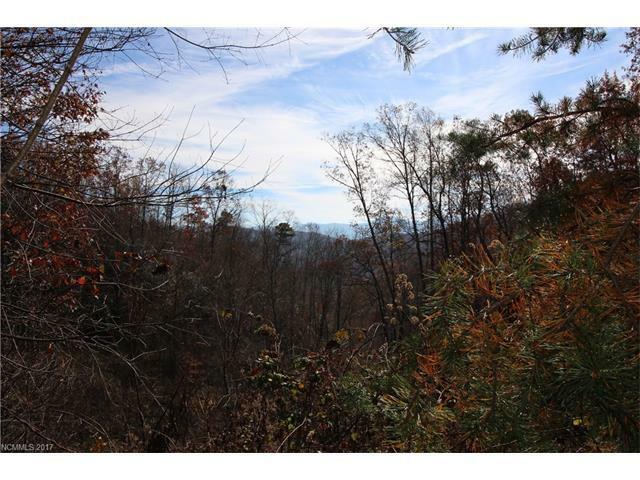 Very private with nice views and 25 minutes to Asheville. There is an old dilapidated house on property of no value. There is a small stream on property and several logging trails throughout the property. 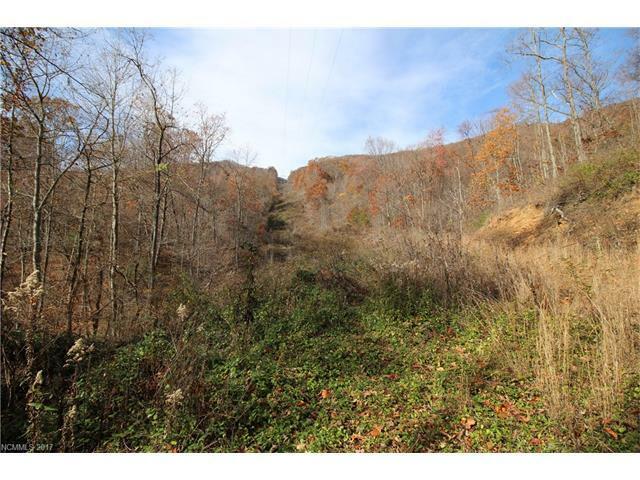 The property has a variety of topography, some gentle areas and some steeper areas with plenty of great spots to build a home. 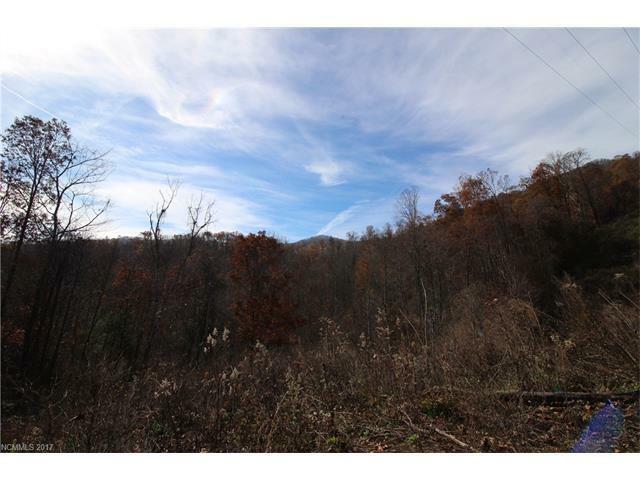 The property is 100% forested. Power line right of way runs through property. Buyer to verify survey. Surrounding neighbors have recently agreed on road maintenance agreement and recorded new right of way.